Financial technology or “Fintech” not only has the power to transform the way we invest and bank, but it can also be utilized for social good and driving financial inclusion in marginalized communities. Financial inclusion implies that individuals and businesses have access to affordable financial products and services that meet their needs ranging from payments and savings to credit and insurance. Marginalized communities are disproportionately excluded from financial inclusion. As of 2017, an estimated 2 billion adults worldwide did not have a basic banking account. The World Bank Group has committed to enabling 1 billion people gain access to a transaction account by 2020. 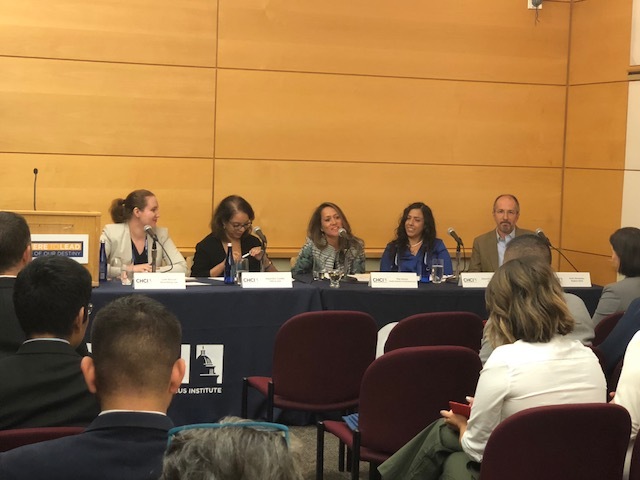 This discussion will convene leaders in the financial services community to explore how Fintech can be used to drive social equity as it relates to financial inclusion. 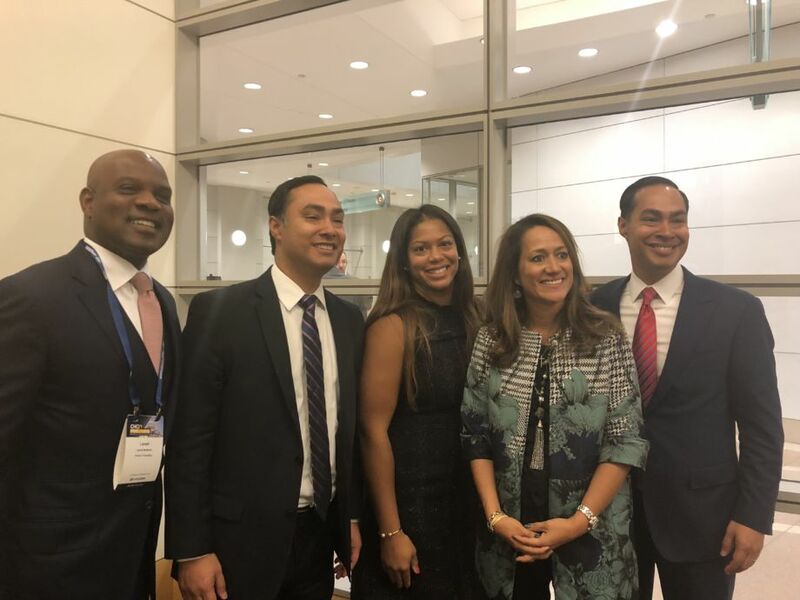 CHCI Chairman Joaquin Castro (D-TX), and former U.S. Secretary of Housing and Urban Development Julian Castro (and former mayor of San Antonio), Lamell McMorris (consultant).